The Vail Town Council is currently reviewing, modifying and ultimately approving the Open Lands Plan update draft. The opportunity for public comment and recommendations will end soon, and I urge all concerned citizens to continue participating in this important process. 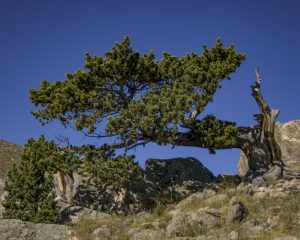 It’s a critical document that will guide the use and protection of Vail’s diminishing open lands well into the future. The Gore Valley has experienced an alarming loss of wildlife habitat — and the recent wildlife forum hosted by the town of Vail and Vail Symposium gave many stark and troubling statistics. The most profound one is a 50 percent drop in our elk herd population in just the past 10 years. Anyone who truly cares for our wildlife knows that something needs to be done — actions and not just words would be a great start. One example of an action to stop further fragmenting of habitat is to eliminate the Vail Trail Extension from the Open Lands Plan update draft now, while under review by council. It is a needless and redundant trail idea — one that would parallel the already existing Gore Valley Trail and further fragment critical habitat just as the wildlife biologists recommend against. Bill Andree, one of the wildlife forum panelists and a 37-year local Colorado Parks and Wildlife manager, has repeatedly recommended removing the Vail Trail Extension from the draft’s list of trail ideas. Thus far, town staff has ignored this recommendation. Much has changed in our valley since the original Open Lands Plan was completed in 1994. Dramatic increases in recreational activities have created pressures on much of our sensitive lands in this narrow valley. The sobering elk herd numbers we now see are undoubtedly the result of those pressures. The wildlife forum noted that 274 scientific studies have been conducted over the past 25 years, and the majority of them show negative wildlife impacts from increased human recreational activities. 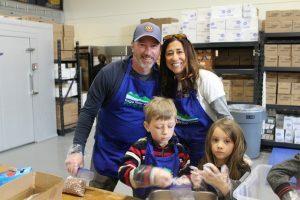 The town of Vail was recently recognized as the first sustainable mountain resort in the world. This is certainly laudable, as many individuals, businesses and organizations have worked hard to attain this recognition. “Sustainability” is an unstable concept, however — an ongoing and ever-changing challenge. Our valley’s current wildlife crisis is evidence of that. 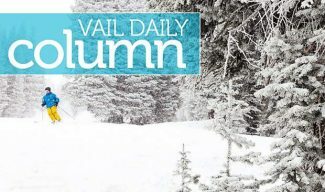 An important first step the council should take right now, while it is considering final approval of the Open Lands Plan, is to take the Vail Trail Extension off the list of trail ideas. It has been a contentious issue for the past three years. The right thing to do sustainability-wise is to remove it. The Open Lands Plan will still include 11 additional trail ideas for the town to consider in the future. The Tuesday, Aug. 7, council meeting will have trails as one of its main agenda items. Please show up and express your views as to why we value wildlife and eliminating further habitat fragmentation. 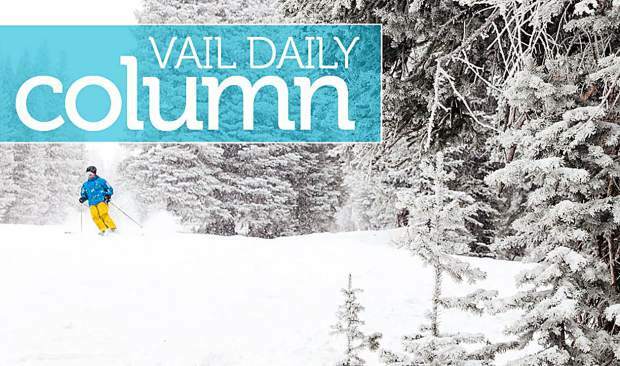 At the very least, send an email to the council at town council@vailgov.com. 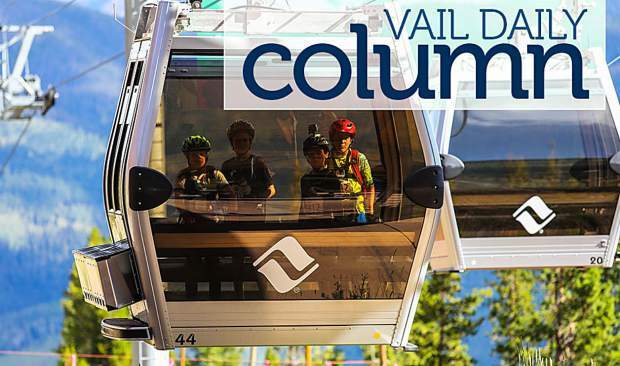 Most importantly, let them know that Vail values true sustainability in our future — and not the “want” of an unnecessary, parallel trail. 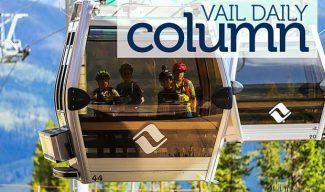 The Vail Trail Extension has to go away if we are true to those values. Tom Vucich is a Vail resident.